1 BEDROOM AVAILABLE - Fantastic 5 bedroom furnished student house situated on the Avenue, just 5 minutes walk from Lewes Road. 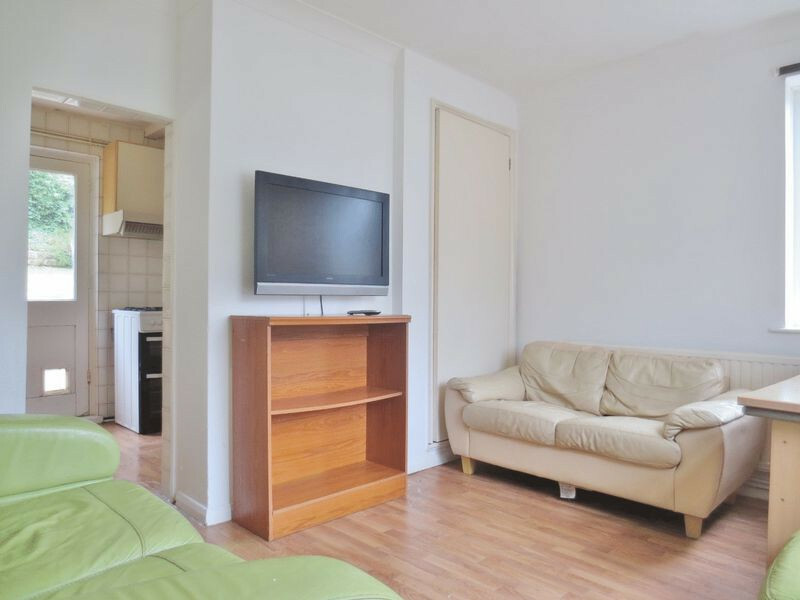 An ideal location for both Brighton and Sussex students, with regular bus links to the City Centre and Falmer campuses. Try taking a 20 minute cycle South to visit Brighton's iconic pier, or hire a bike and take a ride along the coast. The door to the house opens into a small porch, with plenty of space to store shoes, which follows into through the main door into an entrance hallway. To the right you will find the first ground floor bedroom that has large double glazed windows to create a light and airy space. Opposite this is the living room that leads into a separate kitchen. 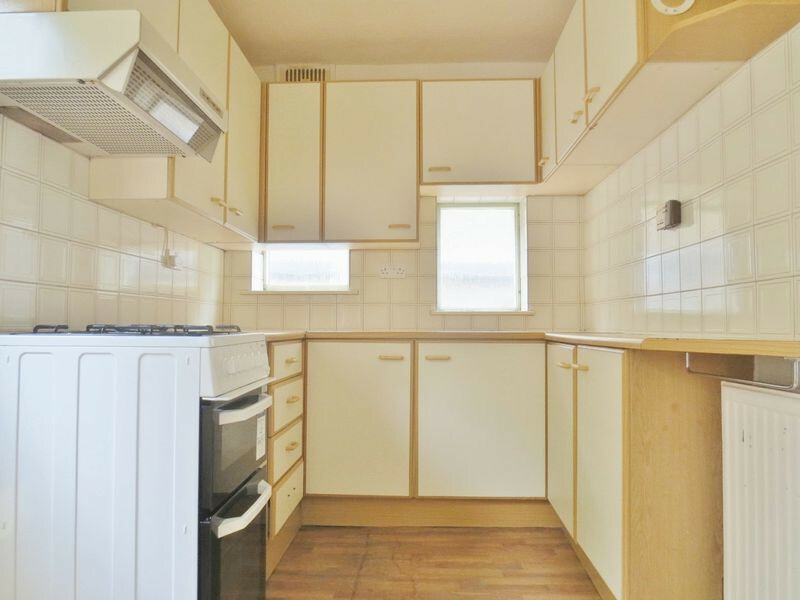 The kitchens' appliances include two tall fridge freezers, a washing machine, and a gas hob oven. Through the kitchen is the second ground floor bedroom and a door leading out to a large rear garden. On the first floor are two double bedrooms, one single room, a modern shower room and a separate WC. All bedrooms are fully furnished with a bed, desk, wardrobe, and chest of drawers.